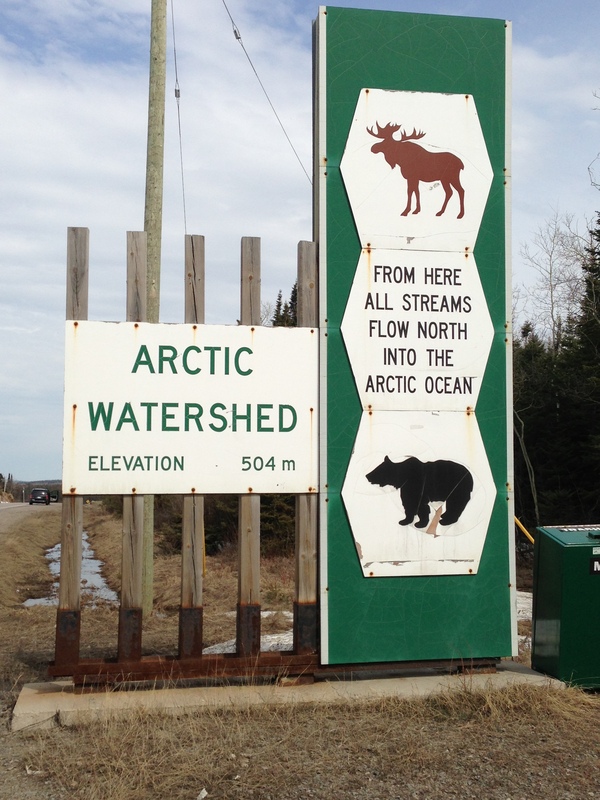 Twenty-six hours and 2400 km later, we are pleased to announce our arrival in Pickle Lake, Ontario. The drive was filled with a truly overwhelming number of rocks, trees and Subway restaurants. Upon our arrival in Pickle we were warmly greeted by one of our contacts in the community, Lucie, and our hosts. 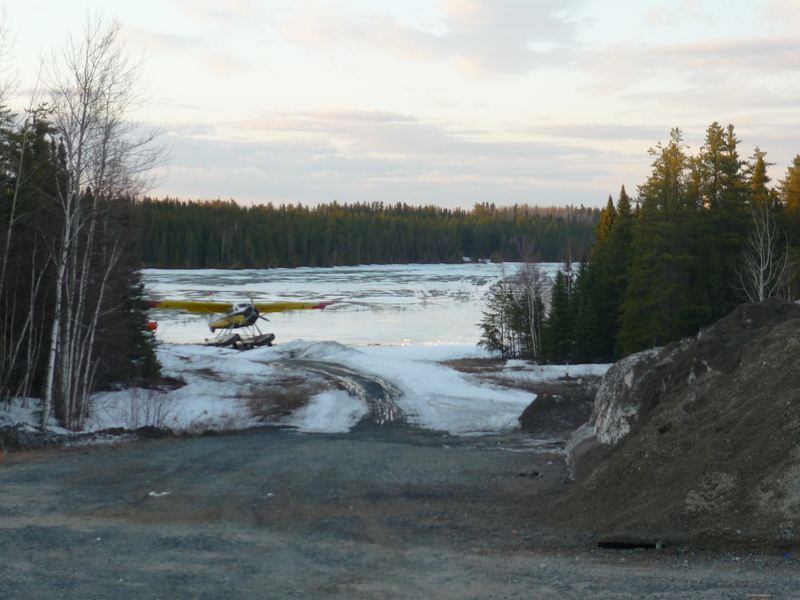 Tomorrow we will tour around Pickle Lake and Mishkeegogamang meeting with various people in the communities and making final preparations, we couldn’t be more excited! Here are a couple of special moments from the trip, provided for your reading pleasure. 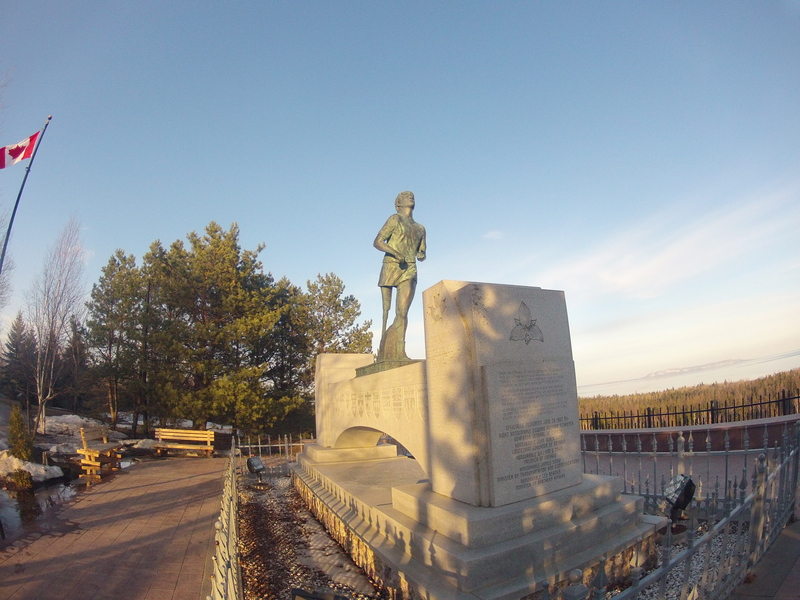 1) Visiting the Terry Fox Monument in Thunder Bay– A 9 foot high bronze statue commemorating a true Canadian hero, not far from the location where Terry was forced to finish his 5373 km run. 2) Gazing upon the Sleeping Giant formation on Sibley Peninsula- Embarrassingly, we did not realize until we looked at the pictures an hour later. 4) Driving into a new time zone- who knew? 5) The unfortunate demise of an innocent bird who happened to be in the wrong place (on the road) at the wrong time (while we were driving)- may he rest in peace. Poor bird, but glad to hear you all made it safely. AMAZING! love the title too hahah started from the bottom now we here!